Home » Art » One very amazing cake! I just had to share this with you! 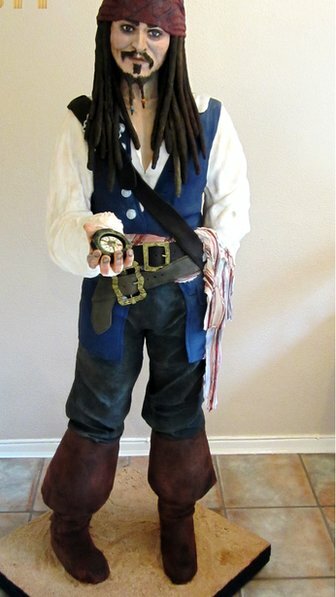 Lara Clarke, an amateur baker from Brownhills, West Midlands, made the Pirates of the Caribbean-inspired creation for the Cake International competition in Birmingham. I think it is one of the most amazing cakes I have ever seen. She deserves to win with this beauty, but at the very least she deserves her name out there! Please share this post and give Lara the recognitions she deserves!